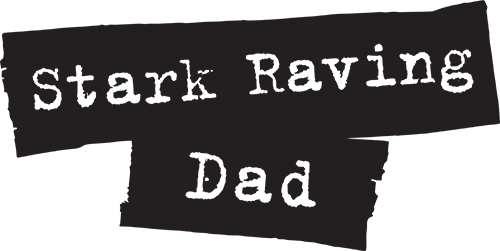 Stark Raving Dad | PUMPKIN PICKIN’ & PORTA-POTTIES! 31 Oct PUMPKIN PICKIN’ & PORTA-POTTIES! So as Halloween hits us, and Thanksgiving is just around the corner, I realized this weekend there are definitely things to be thankful for. One of them is potty problems… OR, the fact that I don’t have to face them anymore. 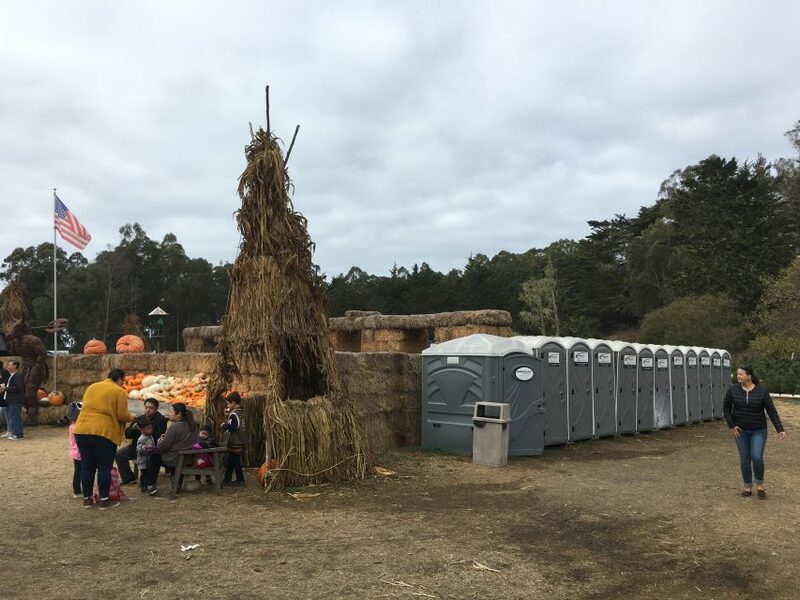 As I was walking past the porta-potties at the pumpkin patch on Sunday – I heard a Mom’s voice emanate from within… “Don’t touch ANYTHING!” and it made me laugh. I could here the thumps and bumps from that confined plastic private prison, and realized I don’t have to worry about that anymore. My kids know where to go, and know to wash their hands (i think!) So I got to enjoy that sense of satisfaction as I headed into the hay maze. Which was the original reason I was taking this picture (see above). Yup! No dirty, gross, grabby-hand bathroom challenges for me!